Choose from a variety of Traffic and Parking Control devices to enhance safety measures in different traffic situations. 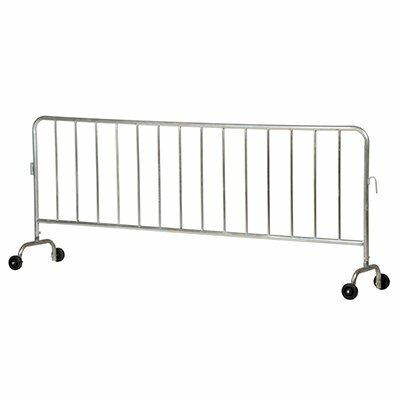 Seton offers a wide range of Barricades, Traffic Cones, Delineators and Guide Posts to organize and direct traffic. 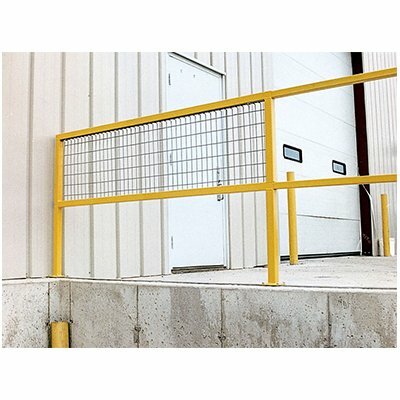 Click here to view our full selection of Traffic & Parking products.